Simone Sequeira is the Senior Product Manager for GetCalFresh. 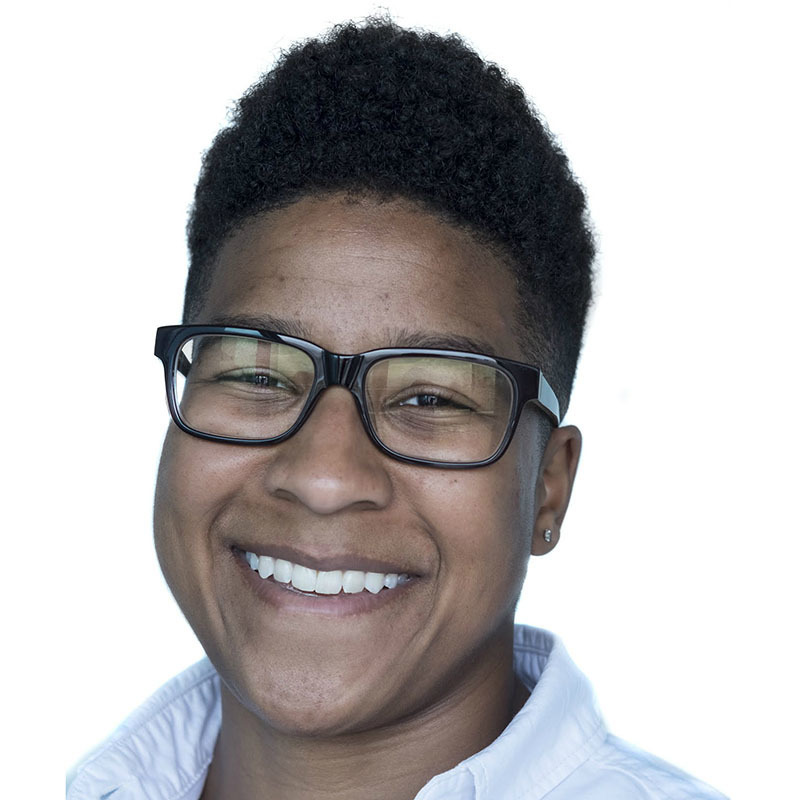 Simone joins Code for America from Pivotal Labs, where they built a variety of applications for enterprises and coached clients in agile software development and user-centered methodologies. Prior to entering the tech industry, they worked on the physical side of things making products ranging from engineering toys to wire and cable. Simone holds a degree in Mechanical Engineering from Franklin W. Olin College of Engineering.